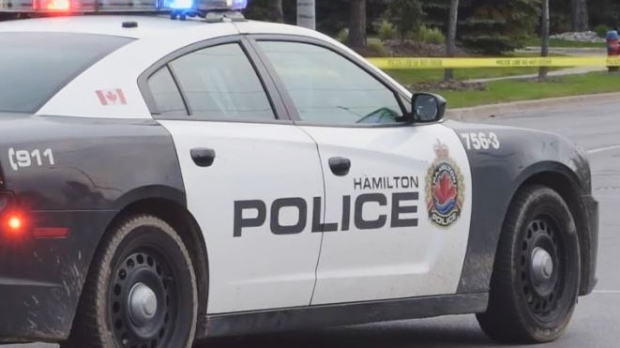 HAMILTON -- Police in Hamilton are appealing for stronger community co-operation amid an early-year surge in gun crimes in the city. 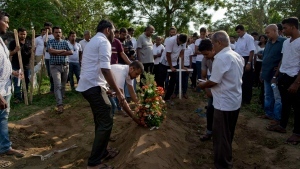 They say eight shootings have taken place so far in 2019 -- more than double the three registered during the same period last year. Police say one of those incidents was fatal while two resulted in injuries. They say most of the gun violence has been targeted, but say one weekend incident involved a couple waking up to find the side of their home had been struck with a bullet overnight. Police say that shooting was likely accidental and remains under investigation. The force issued a statement decrying the lack of public co-operation with their various shooting investigations. "This recent trend is not acceptable -- one shooting is too many for our community," Supt. Ryan Diodati said in the statement. "We are developing persons of interest but we know there are individuals out there who have information. It's important that if you see something, you say something." Diodati said the force has responded to the surge in violence by ramping up patrols and establishing a task force to probe shootings and drug trafficking activity. The situation in Hamilton comes after its largest municipal neighbour experienced a violent 2018. 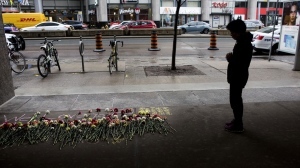 Toronto police registered a record number of homicides last year. While the figure was inflated by a deadly van attack that killed 10, many of the deaths came as gun crimes soared and prompted calls for a handgun ban by Mayor John Tory.